Follow the steps to earn more entries. Winner will be announced on 30 Nov 2012. 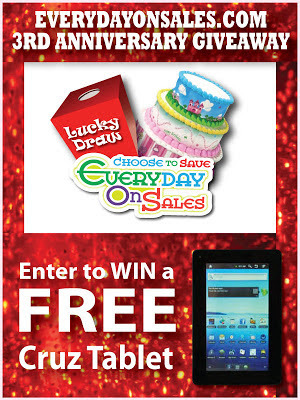 Visit Everydayonsales website for more details. Think you are the best dancer in Malaysia? Prove it HERE!